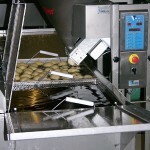 A common problem with fryers is the lack of capacity and depth in order to be able to use it with automatic depositors. 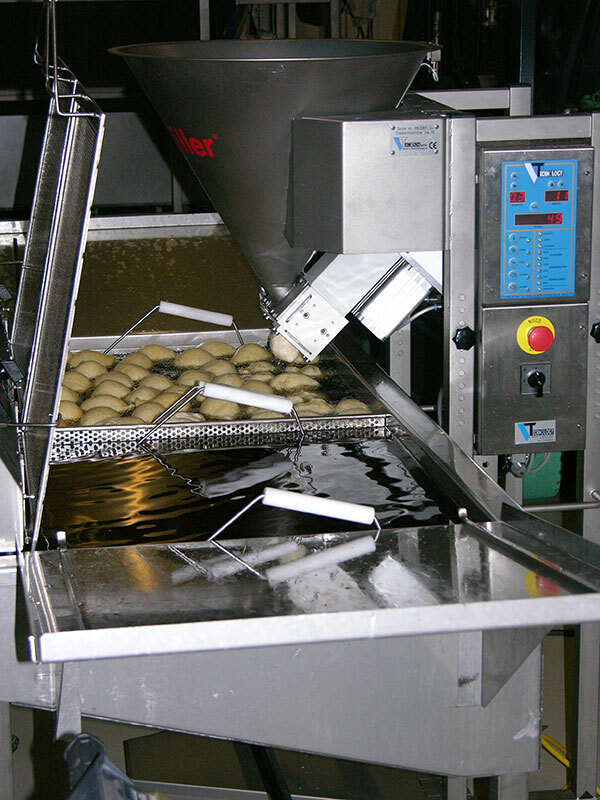 V-Technology developed fryers with 10,5 kW power and more depth on the side of the depositor. 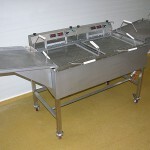 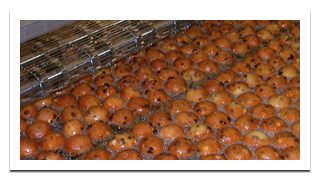 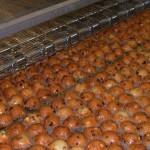 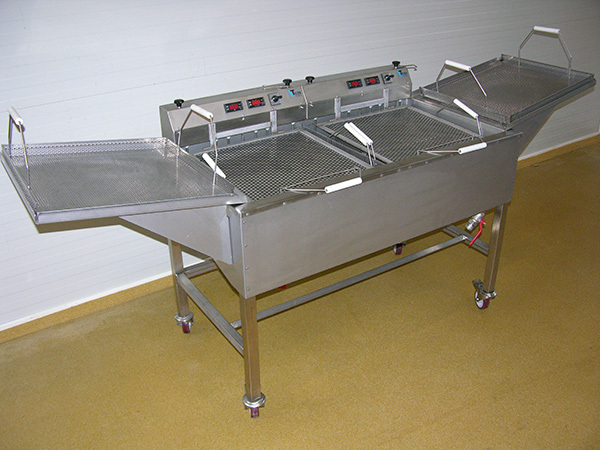 For the production of large amounts of products V-Technology developed fryers with an automatic transport system. 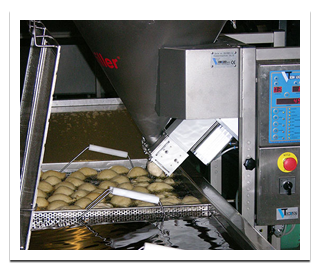 This transport system is integrated with the associated depositors because of which an guaranteed capacity and quality is produced.